Want to know if your child’s bus will be double routed, if they’re running late in the morning, or if there is any change in the regular schedule? Be the first to know. 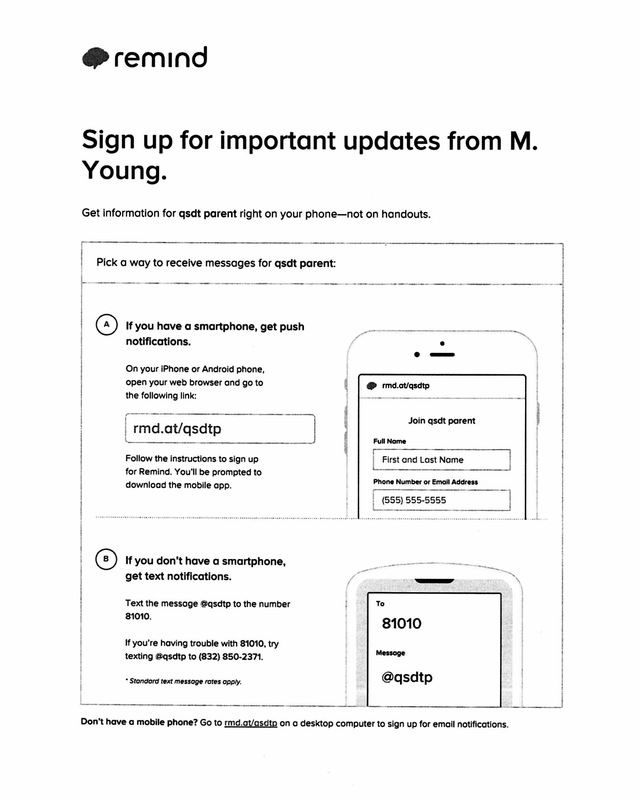 Sign up for Remind. It’s easy.